Rietveld alumni rarely participated in this award installed by legendary Dutch couturier Frans Molenaar, simply because of mismatching schedules. But for the 2017 edition, they decided to change the procedure making it more realistic for my students to enter… and how. Not one Rietveld alumni won, but two! 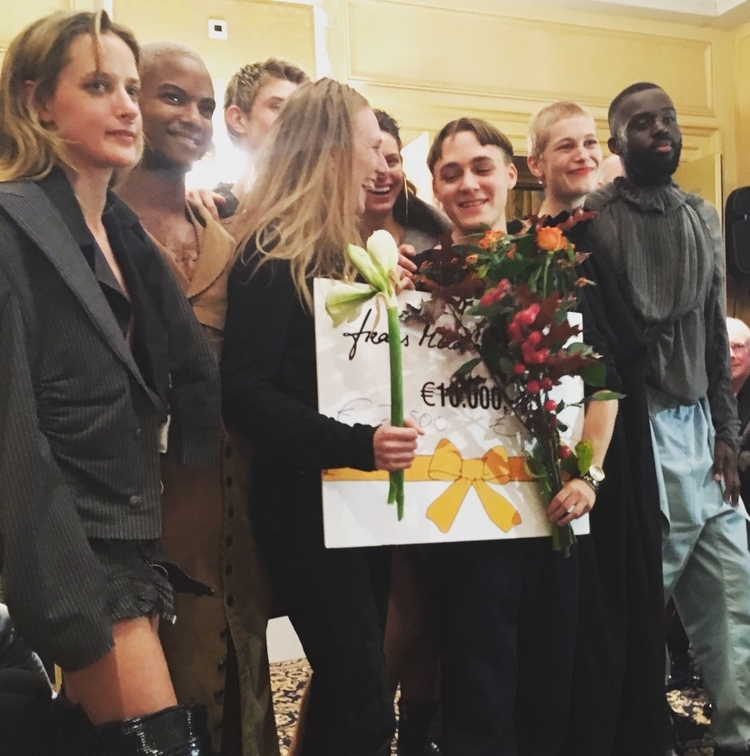 The jury was so excited they decided to add a second prize, one for Ninamounah Langestraat (who started her own label NINAMOUNAH, showing in Paris, London, New York and Amsterdam), the other for Boris Kollar (who proceded with a Master study Fashion Communication in Arnhem).